Today, we have the privilege to get to know Yoola from Yoola Designs, and get to see how she has been able to make it in the jewelry business and be able to set up an amazing shop that has amazing wire crochet designs! So, without further ado, presenting Yoola! 1. 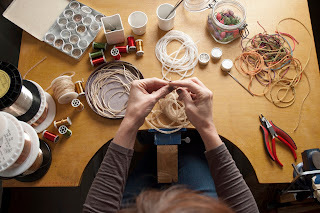 Tell us about yourself, your location and how did you start your jewelry business? I was born and raised in Israel, a small country with low resources, which I guess, leads us to be as creative as possible. 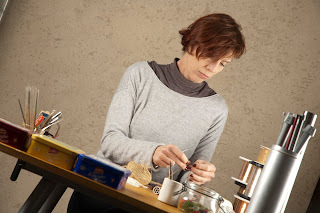 I am a trained industrial designer and have been working as such for many years, being a designer is more than an occupation, it’s a state of mind. I loved my profession and still do, but it left my hands starving for participating in the creative process. The design of products is done solely on the computer, the mouse becomes an extension of your hand, and I wanted more. I wanted to be able to accompany the ideas from start to end with my own hands. I wanted to be able to create gifts I design and make. 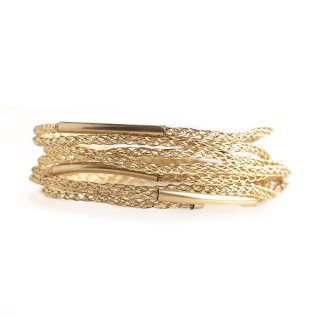 What also attracted me about jewelry design was the independence I have through the process. You are the origin of the design as well as the craftsman, being able to then share it with people around the world adds a very exciting tinge. I lived in Switzerland for a couple of years so for me this is the place where I discovered the wire crochet craft and I’ll never stop being grateful for that. Once I had made jewelry for all my friends and family and was still going on with my creations, I opened my first Etsy shop… the rest is history. 2. Wire crochet is a unique jewelry. 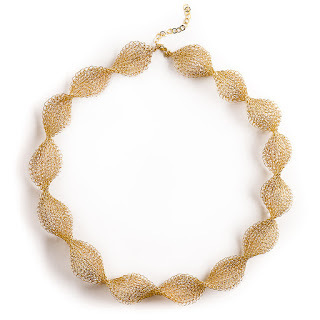 Why and how did you choose this medium to create your jewelry? 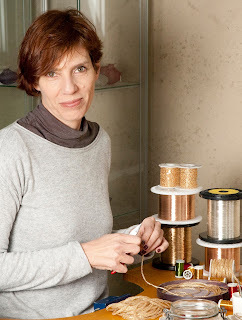 Is there anyone who inspired you to do wire crochet? When I just started making jewelry I experimented with many techniques , but what captured me with wire crochet , was that it was a medium I could carry with me wherever I go , it’s a compact hobby that requires very little equipment, all one basically needs are a crochet hook, wires and a wire cutter. To add on that, the wire crochet ISK technique in specific enables an incredible freedom of movement and designs with the wire. Personally, this is the place I can truly express my craving for a design that is nature inspired, trying to encage air, and having fluid, simple, and light designs. did anyone say minimalism? 3. 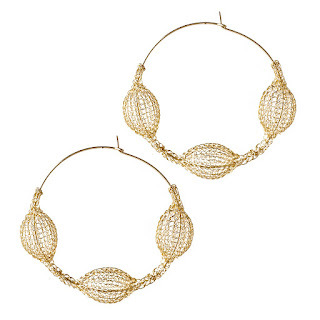 Do you notice any particular wire crochet design that sells more or gets noticed more? The range of wire crochet jewelry designs I make responds to a large span of styles and audience. From urban jewelry to classic bridal sets, in various materials and colors, in some case using crystals, stones and beads to complement them. 4. 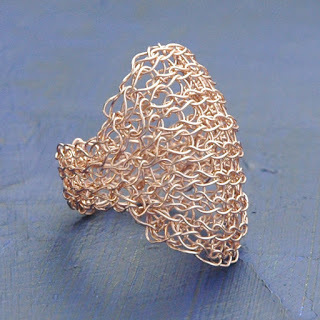 Can you share with us some jewelry making or design tips, especially for wire crochet? Patience, practice, patience and more practice! But really, the ISK wire crochet technique I have developed is very much step by step and can be achieved by anyone, with no previous knowledge. 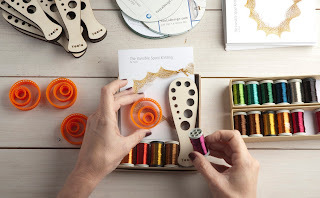 My tutorials are available as printable e-books as well as online videos, or alternatively All In One wire crochet DIY kits that include the required supply. it really is like having a home based workshop! 5. Nowadays, handmade jewelry business has become more than a niche. 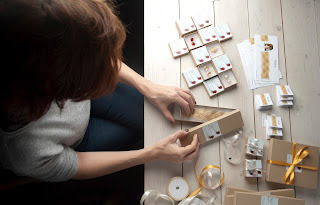 There is now a big population of online handmade jewelry sellers. Since competition is getting tougher can you give tips on how to get noticed online, be popular maybe and survive in the market? This is so true! 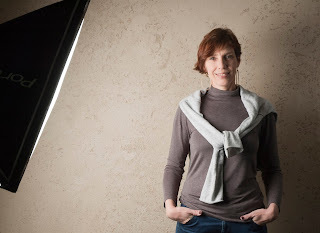 I also feel that people are having a rebound from the “ready-made” products and have a longing for rediscovering the process there is in every finished product, this is why I try to share with my audience videos and photos from my work process. 6. Any inspiring word, thought or insights you can impart to our readers who would like to start a jewelry business?